British singer/songwriter Craig David has released his seventh album online. “The Time is Now” – featuring singles “Heartline,” “For the Gram,” “I Know You” and “Live in the Moment” – is now available via iTunes, Apple Music, Amazon, Google Play, Tidal and all other digital streaming platforms. 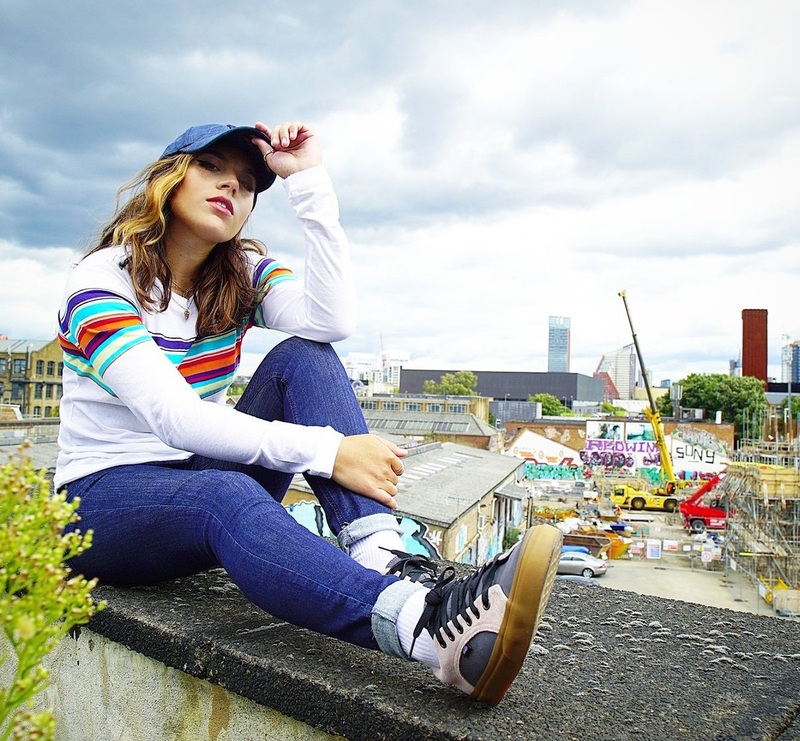 The highly-anticipated project boasts songwriting contributions from Ed Drewett (Taya, Becky Hill), Rachel Furner (Frances, Alice Chater), Sam Romans (Cosima, Ella Henderson), Helen “Carmen Reece” Culver (Stanaj, Tamar Braxton) and Talay Riley (Dua Lipa, Bebe Rexha). 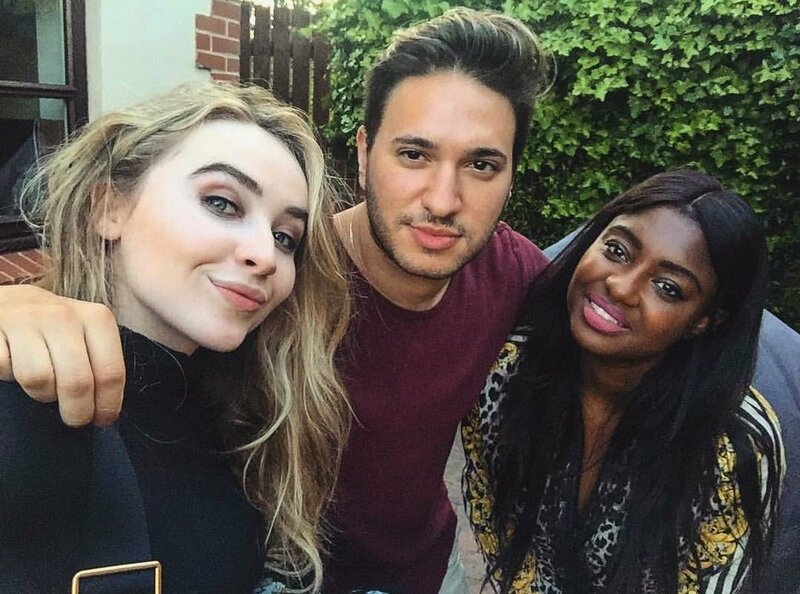 On the production front, David has worked with Fraser T. Smith (Raye, Mabel McVey), Tre Jean-Marie (Fleur East, Imani Williams), Steve Mac (Ed Sheeran, James Blunt), Diztortion (Caitlyn Scarlett, Ella Mai), Jonas Blue (Arlissa, Sabrina Carpenter) and Kaytranada (Cassie, Mary J. Blige). Stream “The Time is Now” below. 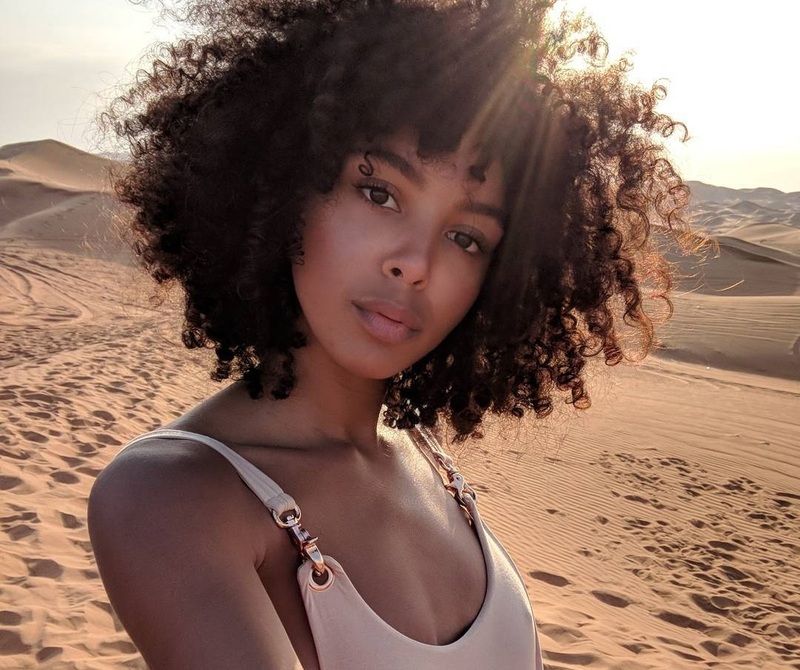 Arlissa has premiered the music video for her new single online. The visual clip for “Hearts Ain’t Gonna Lie” was posted the British singer/songwriter’s Vevo channel on Thursday (January 18, 2018). 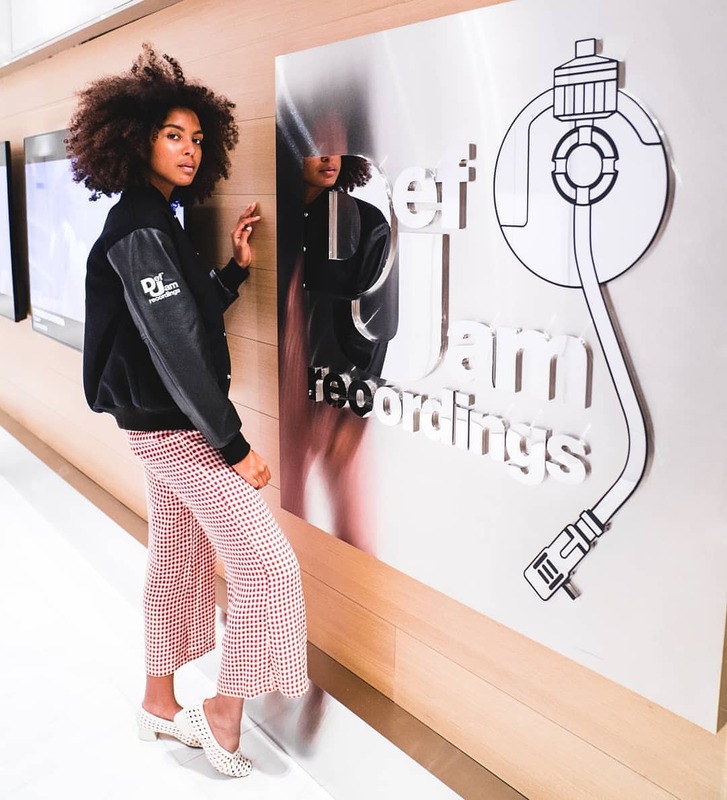 Produced by Jonas Blue; “Hearts Ain’t Gonna” was co-written by Arlissa and Senai Tedros alongside Jonathan Clare and James Tadgell of UK songwriting/production duo All About She. 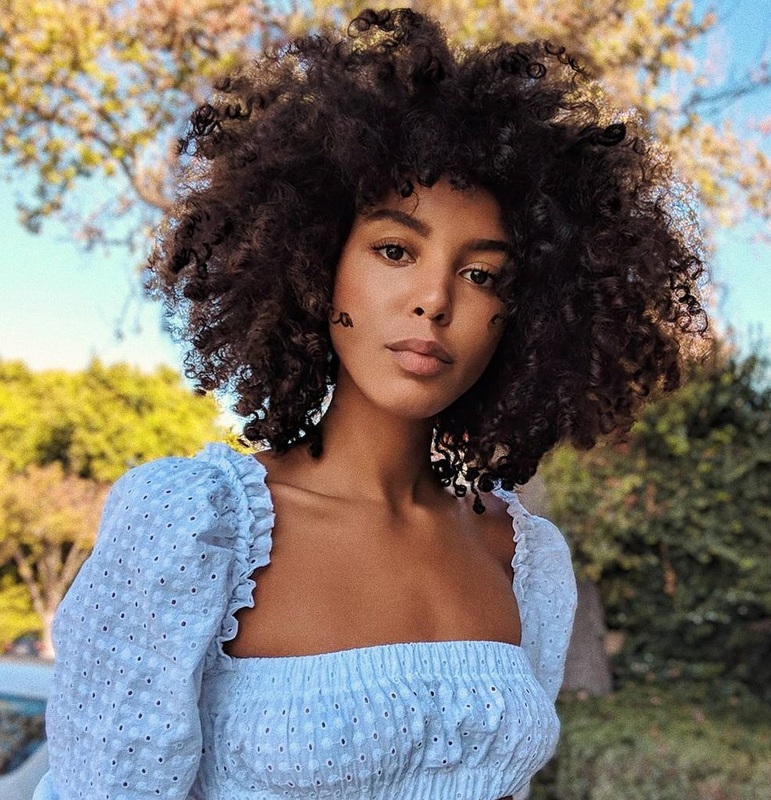 Arlissa’s upcoming project – featuring further productions and songwriting contributions from Lostboy, Pip Kembo, Martin Sjolie, and Patrick Patrikious – is expected to arrive later this year via Positiva / Virgin EMI Records. 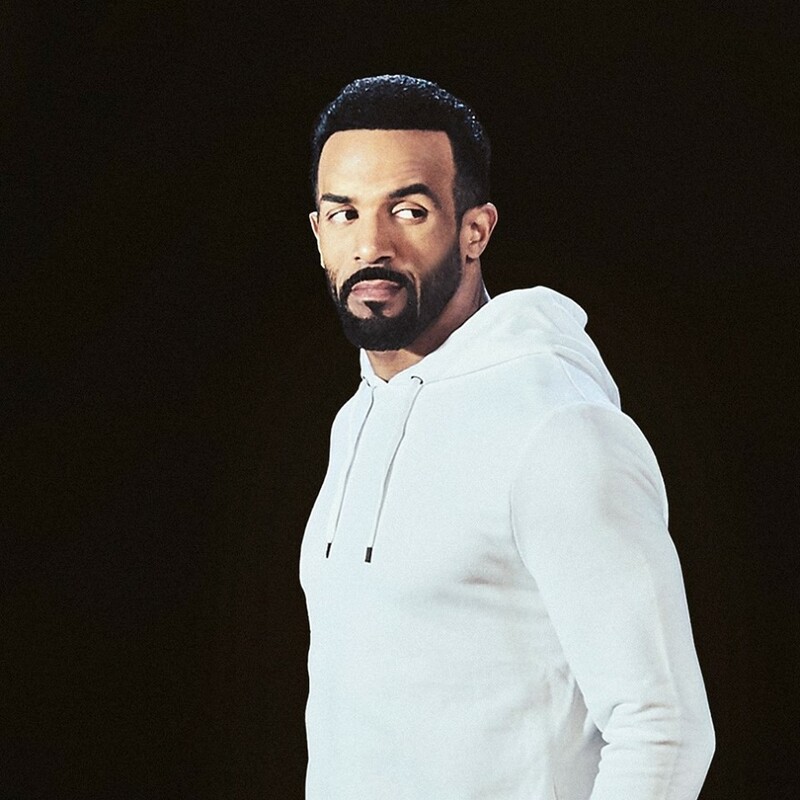 British singer/songwriter Craig David has delivered his new single online. “Live in the Moment” – featuring GoldLink – is now available via iTunes, Apple Music, Amazon, Google Play, Tidal and all other digital streaming platforms. 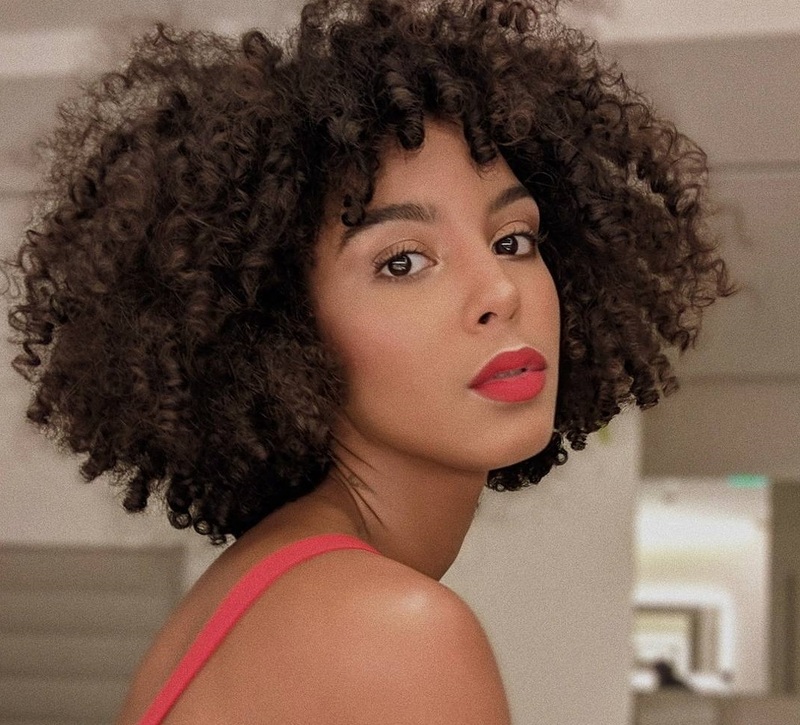 The track was co-written by Tre Jean-Marie, who also contributed to the next projects by Little Mix, Christina Aguilera, Imani Williams, Ella Mai, Antigoni Buxton, Taya, Melissa Steel, L Devine, Bobii Lewis, Mabel McVey, OMI, Louisa Johnson, Andreya Triana, Mo Adeniran, Fleur East, and Jason Derulo. As mentioned in earlier posts, David’s upcoming seventh album “The Time is Now” – featuring previous promotional singles “Heartline,” “I Know You” and “For the Gram” – is scheduled to arrive on January 26th via Insanity Records. The highly-anticipated project delivers additional productions and songwriting contributions from Fraser T. Smith (Miguel), Carmen Reece (Ariana Grande), Sam Romans (John Legend), Rachel Furner (Sam Smith), Jonas Blue (Arlissa), Diztortion (Kelly Clarkson) and Steve Mac (Ed Sheeran). Stream the audio clip for “Live in the Moment” below.